How to reduce abandoned shopping cart? Don’t you get annoyed when you see a customer add items to his shopping cart often, but it remains in the cart itself without proceeding to the checkout? 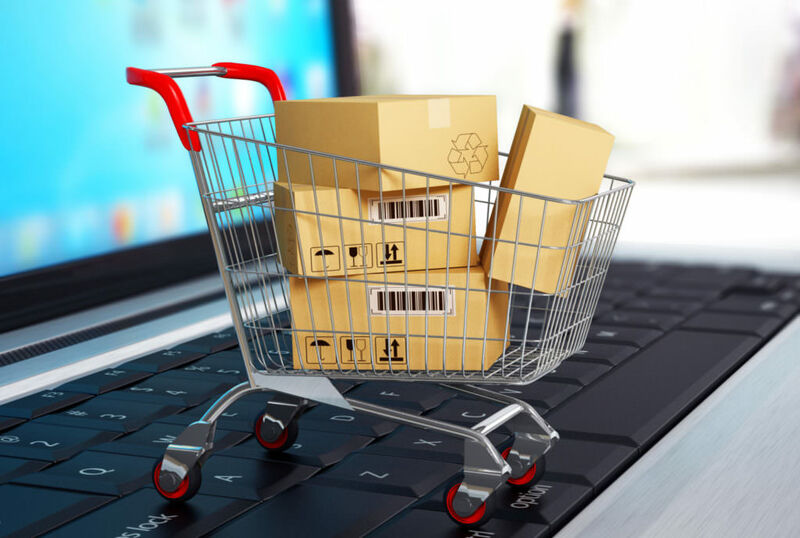 The abandoned shopping cart is a critical issue which is faced by most of the online business and is known that it’s not possible to eliminate it completely. In this post, I’ll share you some simple tips and tricks to fight against shopping cart abandonment. A research states that 27% of shoppers abandon their cart because of the complicated payment and checkout process. A complicated checkout process will increase the cart abandonment rate. Emails are one of the powerful tools to re-engage your customers. Set up a mail campaign which will automatically send out emails to the users who abandoned their carts. An effective mail campaign will remind the customers about the products they were about to buy. You can send special offers and discounts to increase your sales. A slow loading shopping cart page can have a big impact on customers buying decision. So always keeps your page loading time short. Generally, the customer used to check for tax, delivery fee, and another additional fee before proceeding to checkout. For some products, we can see that the shipping cost is higher than or equal to product price. If they found any additional or unnecessary fee then no doubt that they will leave your site. If you really don’t want to lose your potential customers, try to minimize all the additional charges. Having multiple payment options is a mandatory feature for any kind of online business. It is not at all a good idea to miss your potential customers just because they cannot able to use their preferred payment option. To avoid such situations try to incorporate all major payment gateways and payment types in your website. Laravel Ecommerce supports multiple payment gateways and can customize to any type of secured payment methods. Popup is not a user interface to get users to sign-up for your newsletters; you can also use it for acquiring more user engagement. By using popup you can offer a deal or give more information about the product, this makes the user stay in your site. 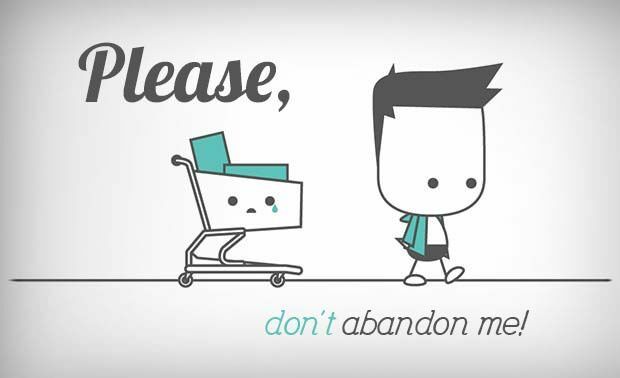 So here are the few tricks for your site to reduce the shopping cart abandonment rate. Do you need more help with setting up your ecommerce platform? Talk to us.